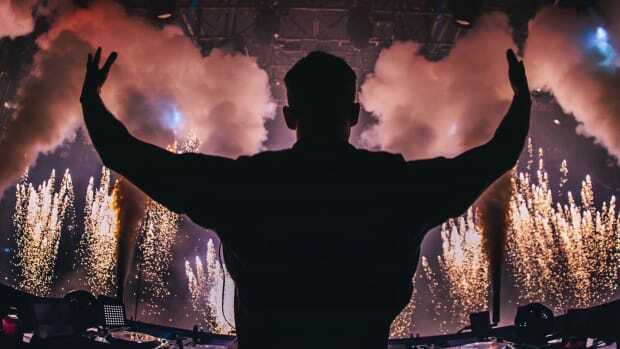 Following two previous headliner confirmations for Creamfields, the U.K. festival has just announced their third headlining act. 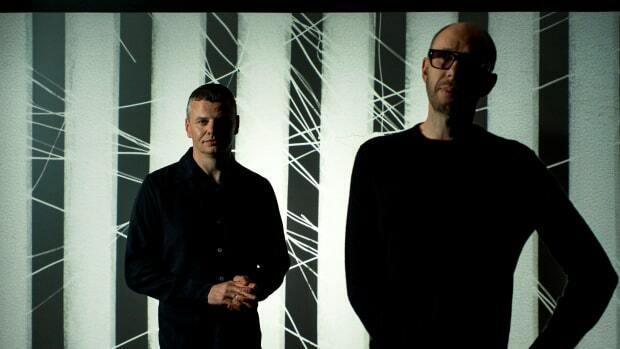 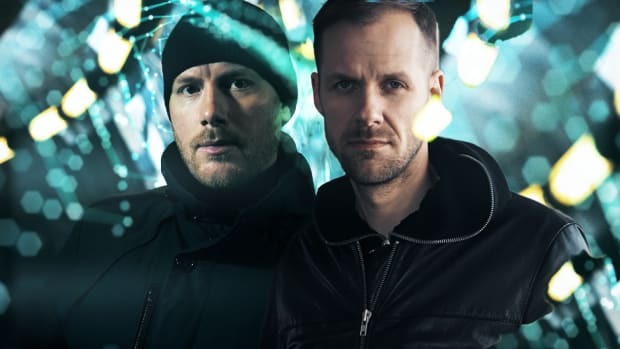 Adam Beyer Cirez D join previously announced deadmau5 and Swedish House Mafia as headliners for the August 2019 event. 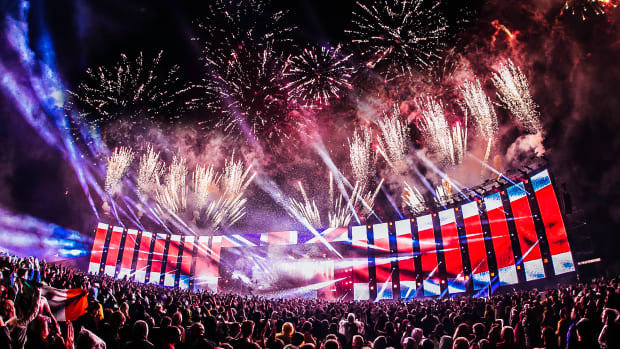 The booking announcement comes as a "U.K. festival exclusive" driving even more hype to one of the largest dance music festivals in the world. 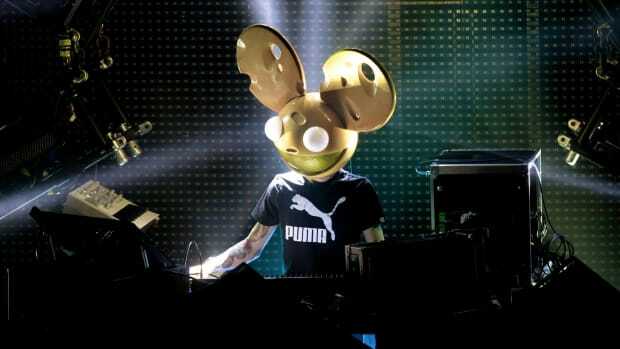 The four-day event is expected to draw in 70,000 attendees per day. 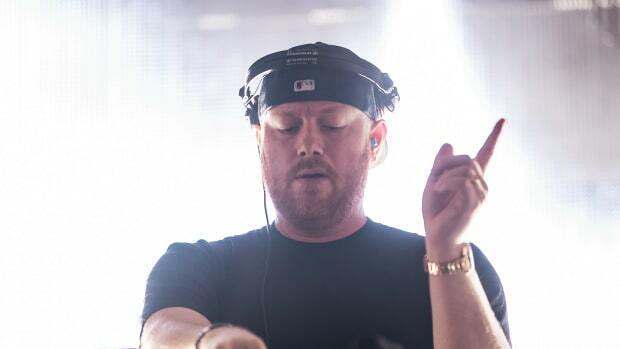 Last year, Eric Prydz (who performs and releases techno as Cirez D) brought his flagship HOLO production to Creamfields, and the producer has been in the news this week after unveiling the details of his new forthcoming EPIC stage show. 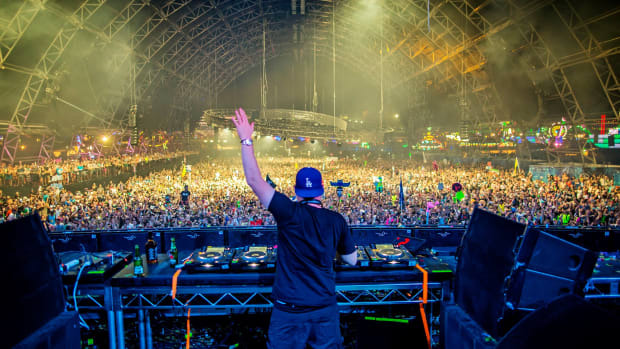 As Cirez D, Prydz has similarly made memorable stage productions a focal point. 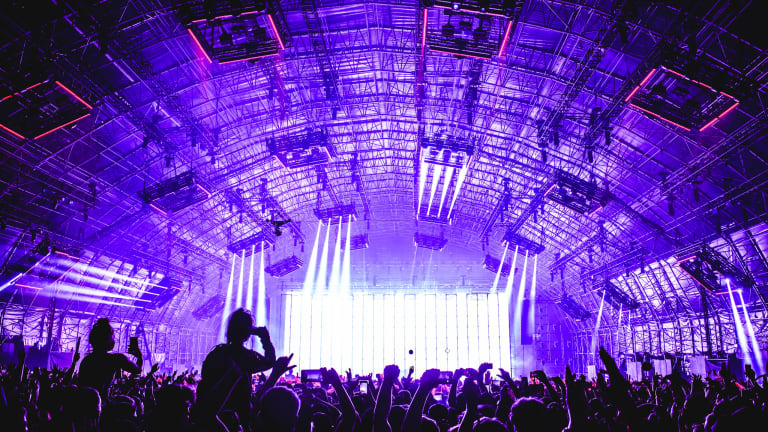 Adam Beyer  Cirez D are booked to play Creamfields&apos; Steel Yards stage where Eric Prydz performed his HOLO set last year. 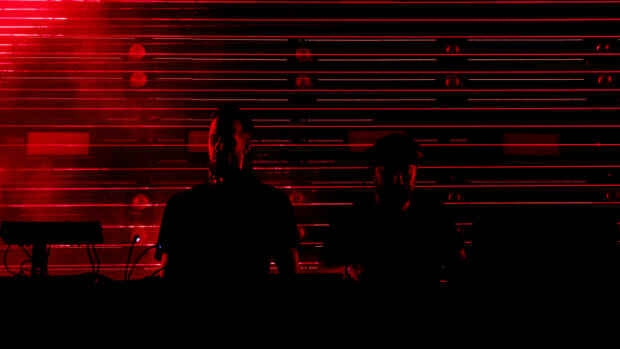 If that serves as any indication, these techno tastemakers will be crafting something memorable for Creamfields 2019.